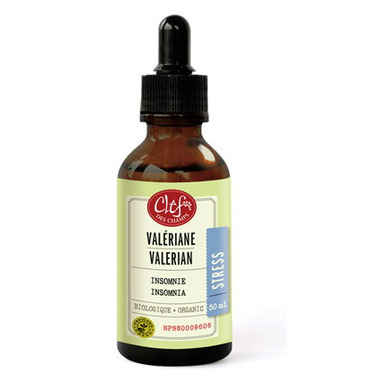 Valerian Tincture is traditionally used as a mild sedative during the day for the relief of nervousness, febrility, agitation due to fatigue and as a sleep aid. Directions: As mild sedative, adults: 1 ml (20 drops), 1 to 3 times a day, up to 2 weeks. As a sleep aid, adults: 2 ml (40 drops) before bedtime, up to 2 weeks. Consult a health care practitioner before using if you are taking other sedatives or if drowsiness occurs during more than 2 weeks. Do not drive or use machines. Do not drink alcohol if taking this product. Do not use if pregnant or breastfeeding.